Embark on an extraordinary quest to reveal the underlying patterns, unravel your life’s mysteries and find your true purpose—your destiny! Discover the natural programs running your life as you tap your creative imagination and engage your superconscious mind to put you on track for your highest purpose. No matter how much success you have achieved, how many relationships you have in your life, or how much you “do,” you will be left with an inner hunger and longing for “something more” if your true purpose has been overlooked, ignored, or relinquished to someone else’s desire. 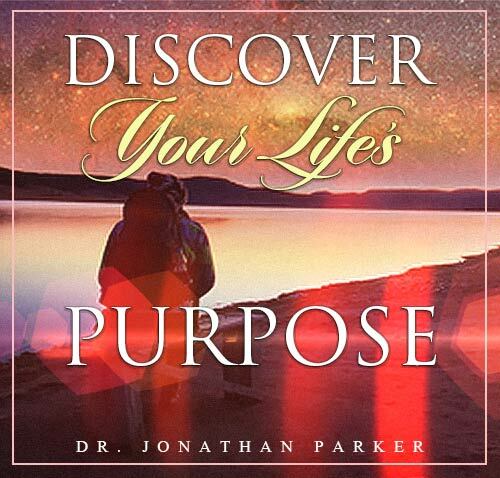 Discover Your Life’s Purpose will guide you to unravel your life's mysteries and reclaim your true purpose. 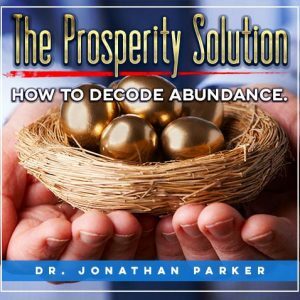 This program takes you on an extraordinary quest to reveal the underlying patterns of your destiny. It brings to light your fundamental path, and helps you unlock your stored potential and effectively motivate you to bring to life your innermost dreams and visions. You will tap the true strength of your inner guidance and be supported, sustained and inspired by deep wisdom. 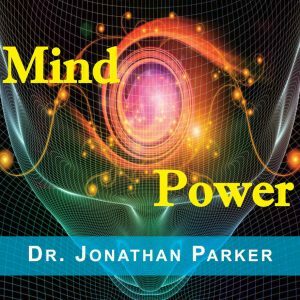 In addition, uncover and draw from the wealth of your underlying patterns of unique strengths, special gifts, and past accomplishments. Reach your true purpose and find what you are hungering for. By living a life directed by your inner guidance and your own soul, you guarantee that your relationships, your work, and your life will be satisfying, nourishing, and fulfilling. 1. Knowing & Following Your Life’s Purpose. 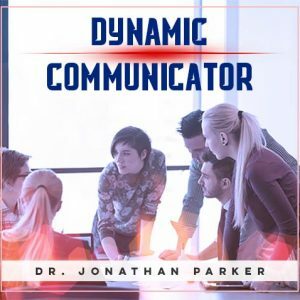 Through the power of guided visualizations and audible and subliminal messages, you will effectively focus your attention on reclaiming your true purpose and finding that for which you hunger. By living a life directed by your inner guidance, you guarantee that your relationships, your work, and your life will be satisfying, nourishing, and fulfilling. You know what you want from life • Life is good to you • You dissolve all past limitations placed on you by others, heredity, education or environment • You believe in yourself • You are aligned to your highest purpose • Your purpose comes clearly into focus • You have deep, relaxed trust your life • You have a strong sense of purpose • You are committed to your purpose in life • You are open to receive higher guidance and wisdom • Plus many more! 2. Reach Your Goals. 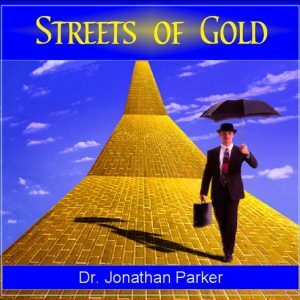 Through remarkable guided visualizations and the reinforcing power of audible and subliminal messages, you will unlock the secrets to your intricately woven life-destiny patterns and focus on moving forward with your life. You efficiently organize your day. You automatically set goals each day. You set specific goals and accomplish them. You set goals and are inspired to meet them. You meet challenges with confident determination. You are totally committed to reaching your goals. And many more! You have an abundance of stimulating ideas. You are always open to new ideas. Your mind automatically releases an abundance of ideas. Many ideas come to you all day. You are open and receptive. Plus many more! You see ideas that others miss. Your creativity is fresh and original. Your creative imagination brings rich rewards. A flood of brilliant ideas come to you naturally and easily. Plus many more! You have great strength and confidence. You can stand alone. You are heroic. You have courage. You are self-assured. You can assert yourself. You take charge. You powerfully confront issues. You are self-reliant. You are absolutely committed to be courageous. Plus many more! I turn challenges into opportunities. Things always work out for me. I am confident and secure. I have the power to accomplish. I learn, grow, and become stronger through every experience. Plus many more! Plus a discussion program of instructions on how to discover your mission in life, followed by a guided visualization-meditation on Discovering Your Mission. Get ready to embark on an extraordinary quest to reveal the underlying patterns of your density! Discover Your Life’s Purpose will show you the way.